If you would like to see various string weaving and songket (fabric embroidered with silver/gold thread) weaving, don’t hesitate to go around narrow alleys in Pringgasela village. You will easily find mother and young girl operating weaving tools in front of their house. Their products are in shape of string weaving and songket weaving. For girls in Pringgasela village, to weave is an obligation that has to learn. The weaving skill is part of the village’s cultural custom. Before marry, a girl must weave for her future husband, one piece of fabric as a love and devotion symbol. 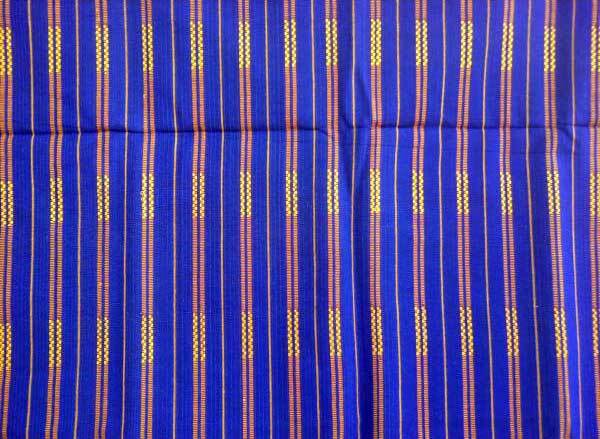 With the weaving skill, the woman can help the husband to fulfill the life needs. In Pringgasela village, you will see girls doing the weaving cloth process. From twisting, tying to get motif, dying, till weaving. All of it is done when they’re free from their household job. When making the weaving cloth, they still hold the traditional values. 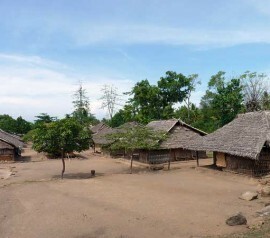 If you visit this village, you will see them operating a traditional weaving tool, not a machine one. Some big, some small. To get a string weaving, they use a bigger weaving tool than it usually used to make songket weaving. The tool has 15 parts and only used to make complex motifs. In dying process, the craftsman still uses natural colorant, from leaves and woods. 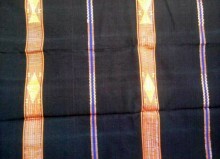 The combination of the natural color and traditional weaving creates a high quality of weaving cloth. 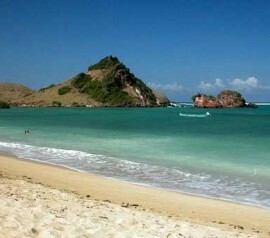 No wonder, the village’s product is well known all across Lombok island. To make a piece of cloth, a craftman needs 3 weeks-1 month depends on the size and the motif complexity. 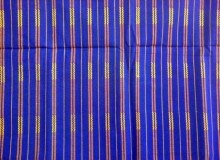 Cloth with Sasak special motif such as primitive, sarinadi, songket lambe, and songket sunda are motifs which are highly interested by visitors. The price starts from IDR 200,000-3,000.000. Besides newly-made weaving cloth, in Pringgasela village you will also find old weaving cloth made from fur that been kept for years. This thing fit to you who like to collect old weaving cloths. During your visit in Pringgasela, you can hunt many cloths for various functions, such as bed cover, wall decoration, sarong, table cover, and scarf. 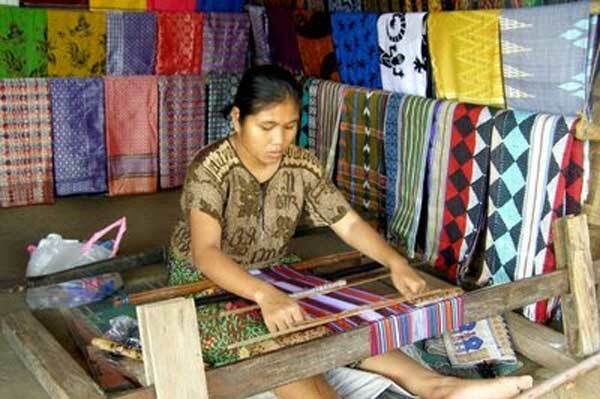 If you interested to shop and to know the making of weaving cloth in Pringgasela village, try to visit it. 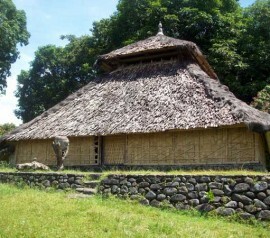 It located around 54 km from Mataram Lombok by route Mataram-Cakranegara-Narmada-Sedau-Mantang-Kopang-Terara-Sikur-Masbagik-Pringgasela. 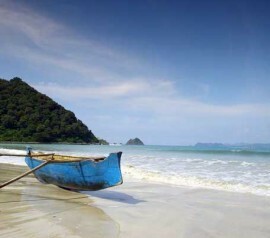 To reach it, you’ll need 1 hour by personal car or motorbike. If you use public transportation, you have to take route Mataram-Bertais, with cost IDR 3,000 and continued by another public transportation with route Bertais-Masbagik with cost IDR 10,000. 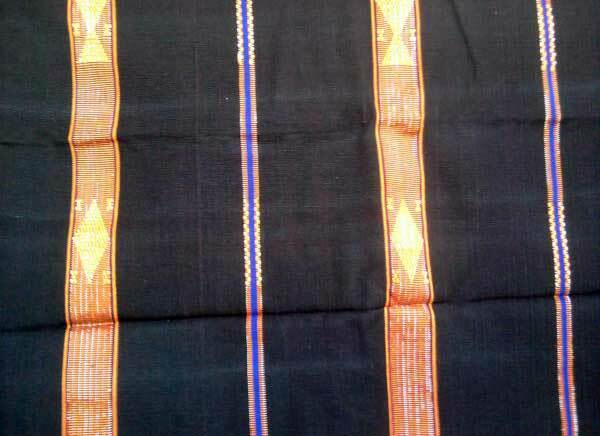 Also mentioned: lombok weaving, pringgasela. Bring cash money, because all galleries in pringgasela don’t take any debit or credit card. 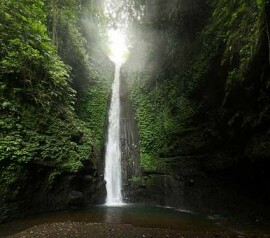 You can arrange your visit to Tetebatu village and jeruk manis waterfall. Public Facilities: restaurants, weaving cloth gallery, parking area, public transporatation, and small mosque.